Today's topic is about customized keyboards. I think he is a nice hacker! He started by thinking about how to change the keyboard layout, and finished with this! Going from a software background, knowing nothing about electronics, to designing and building a powerful, marketable hardware device, is an interesting and fascinating experience. In this article, I’ll describe the design of how this electronic masterpiece works. 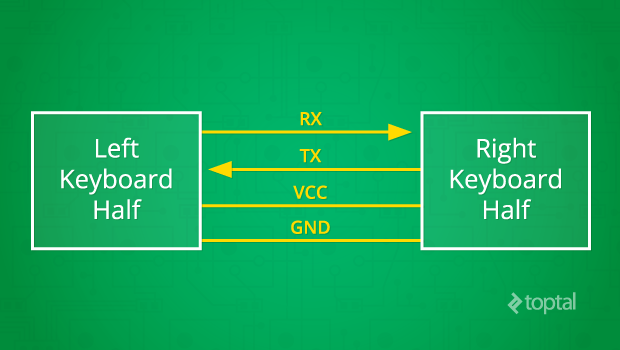 A basic understanding of electronic circuit diagrams may help you follow along. How do you make a keyboard? After dedicating thousands of hours of my life to this topic, it’s a hefty challenge for me to give a short answer, but there’s an interesting way to answer to this question. What if we start with something simple, like an Arduino board, and gradually build it up to be the Ultimate Hacking Keyboard? It should not only be more digestible but extremely educational. Therefore, let our keyboard tutorial journey begin! 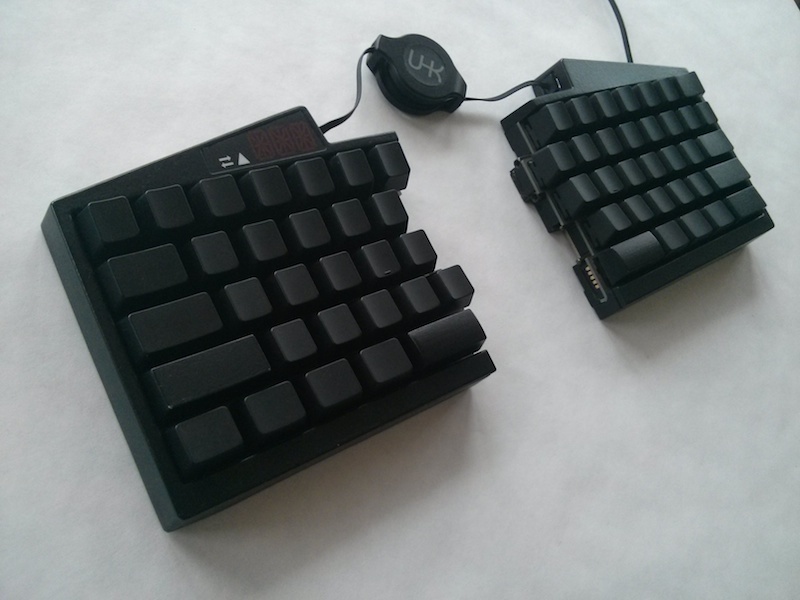 First up, let’s make a USB keyboard that emits the x character on a once-per-second basis. The Arduino Micro development board is an ideal candidate for this purpose, because it features the ATmega32U4 microcontroller - an AVR microcrontroller and the same processor that is the brains of the UHK. The Arduino Micro board was the basis for building my keyboard for developers. When it comes to USB-capable AVR microcontrollers, the Lightweight USB Framework for AVRs (LUFA) is the library of choice. It enables these processors to become the brains of printers, MIDI devices, keyboards, or almost any other type of USB device. Most standard keyboards only expose a single keyboard interface descriptor, which makes sense. However, as a custom programming keyboard, the UHK also exposes a mouse interface descriptor, because the user can program arbitrary keys of the keyboard to control the mouse pointer so the keyboard can be used as a mouse. The GenericHID interface serves as a communication channel, to exchange configuration information for all the special features of the keyboard. You can see the full implementation of the device and configuration descriptors of the UHK in LUFA here. Now that we’ve created the descriptors, it’s time to send the x character in every second. USB is a polled protocol, which means that the host computer queries the device on a regular interval (usually 125 times per second) to find out whether there’s any new data to send. The relevant callback is the CALLBACK_HID_Device_CreateHIDReport() function, which in this case sends the scancode of the x character to the host whenever the isSecondElapsed variable contains 1. isSecondElapsed gets set to 1 from the main loop on a per second basis, and set to 0 from the callback. To customize a hacker keyboard, you have to carefully consider the key matrix. Configuring the breadboard is a critical step in building a keyboard for developers. The code scans one column at a time and within that column it reads the states of the individual key switches. The state of the key switches then gets saved into an array. 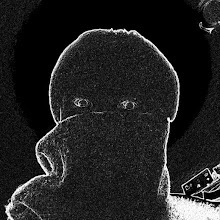 Within our previous CALLBACK_HID_Device_CreateHIDReport() function the relevant scan codes will then be sent out based on the state of that array. So far, we’ve created the beginnings of a normal keyboard. But in this keyboard tutorial we’re aiming for advanced ergonomics, and given that people have two hands we better add another keyboard half to the mix. 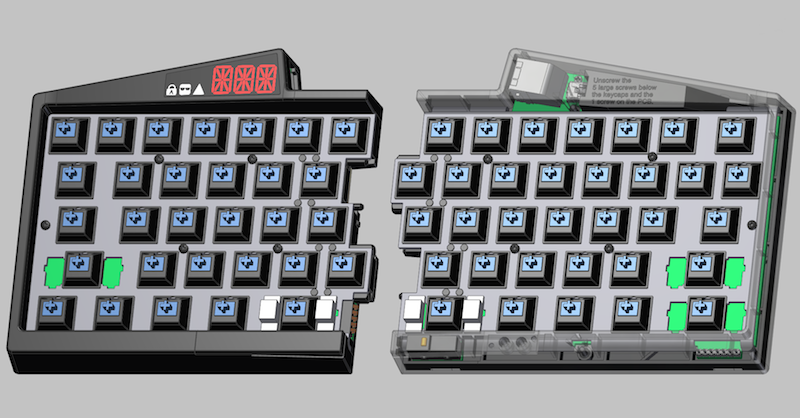 The other half will feature another keyboard matrix, working the same way as the previous one. The exciting new thing is the communication between the keyboard halves. The three most popular protocols to interconnect electronics devices are SPI, I2C and UART. For practical purposes we will use UART in this case. To be a good programming keyboard, there has to be stellar communication between both halves. Bidirectional communication flows through RX rightwards and through TX leftwards according to the above diagram. VCC and GND is necessary to transfer power. UART needs the peers to use the same baud rate, number of data bits and number of stop bits. Once the UART transceiver of both peers gets set up, communication can start to flow. The KeyboardRxCallback() interrupt handler gets triggered whenever a byte is received through UART. Given that interrupt handlers should execute as quickly as possible, the received message is put into a ring buffer for later processing. The ring buffer eventually gets processed from within the main loop and the keyboard matrix will be updated based on the message. The above is the simplest way to make this happen, but the final protocol will be somewhat more complex. Multi-byte messages will have to be handled, and the individual messages will have to be checked for integrity by using CRC-CCITT checksums. The breadboard prototype is beginning to take the shape of a customized keyboard for developers. The LED display is central to building the best keyboard for developers in this tutorial. Hacker keyboards wouldn’t be complete without a 8x6 LED matrix. Every two rows of red-colored LED symbols represents the segments of one of the 14-segment LED displays. The white LED symbols represent the additional three status indicators. To drive current through an LED and light it up, the corresponding column is set to high voltage, and the corresponding row to low voltage. An interesting consequence of this system is that, at any given moment, only one column can be enabled (all of the LEDs on that column that should be lit have their corresponding rows set to low voltage), while the rest of the columns are disabled. One might think that this system cannot work to use the full set of LEDs, but in reality the columns and rows are updated so quickly that no flickering can be seen by the human eye. Two integrated circuits drive the LED matrix on the Ultimate Hacker Keyboard. 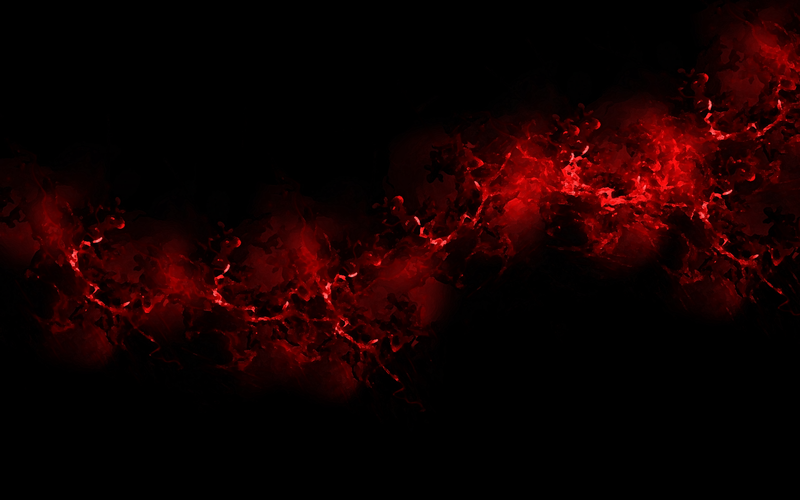 The IC that drives the rows of LEDs looks like this. LedMatrix_UpdateNextRow() gets called about every millisecond, updating a row of the LED matrix. The LedStates array stores the state of the individual LEDs, is updated via UART based on messages originated from the right keyboard half, pretty much the same way as in the case of the key press/key release event. By now we have gradually built up all the necessary components for our custom hacker keyboard, and it’s time to see the big picture. The inside of the keyboard is like a mini computer network: lots of nodes interconnected. The difference is that the distance between the nodes is measured not in metres or kilometres, but in centimetres, and the nodes are not fully-fledged computers, but tiny integrated circuits. The inside of our tutorial keyboard is made up of interconnected nodes. A lot has been said so far about the device-side details of the developer’s keyboard, but not so much about UHK Agent, the host-side software. The reason is that, unlike the hardware and the firmware, Agent is very rudimentary at this point. However, the high-level architecture of Agent is decided upon, which I’d like to share. 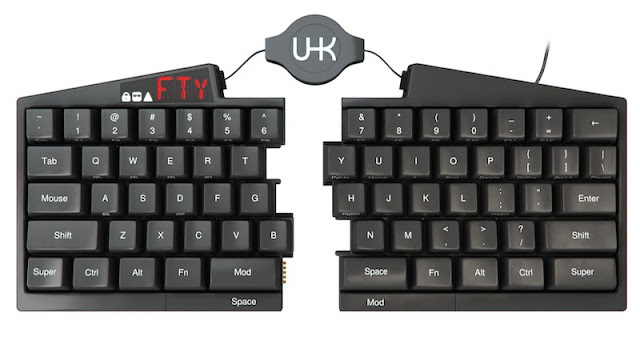 UHK Agent is the configurator application via which the keyboard can be customized to fit the needs of the user. Despite being a rich client, Agent uses web technologies and runs on top of the node-webkit platform. Agent communicates with the keyboard using the node-usb library by sending special, device-specific USB control requests and processing their results. It uses Express.js to expose a REST API for consumption by third-party applications. It also uses Angular.js to provide a neat user interface. Every command has an 8-bit identifier and a set of command-specific arguments. Currently, only the re-enumerate command is implemented. The sendReenumerateCommand() makes the device re-enumerate as the left bootloader or the right bootloader, for upgrading the firmware, or as a keyboard device. One might have no idea about the advanced features that can be achieved by this software, so I’ll name a few: Agent will be able to visualize the wear of the individual keys and notify the user about their life expectancy, so the user could purchase a couple of new key switches for the impending repair. Agent will also provide a user interface for configuring the various keymaps and layers of the hacker keyboard. The speed and acceleration of the mouse pointer could also be set, along with loads of other uber features. Sky’s the limit. 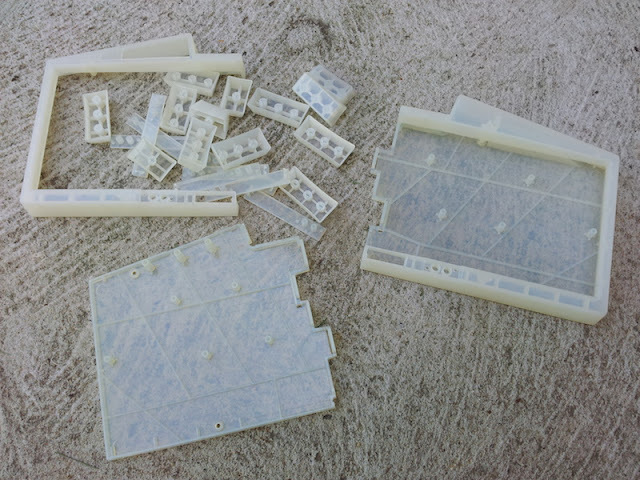 A lot of work goes into creating customized keyboard prototypes. First of all, the mechanical design has to be finalized which, is pretty complex in itself and involves custom-designed plastic parts, laser-cut stainless steel plates, precision-milled steel guides and neodymium magnets that hold together the two keyboard halves. Everything is designed in CAD before fabrication begins. The CAD drawing assists in building a keyboard that functions well for developers. We began by 3D printing the programming keyboard case. Programming a keyboard starts with designing a printed circuit board. Soldering the custom keyboard components ensures it works properly once it’s in the case.